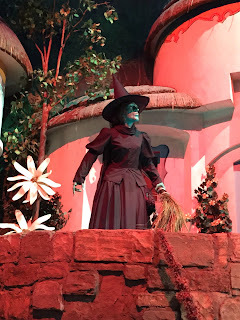 I have taken many pictures of the Wicked Witch in The Great Movie Ride over the years. However, I was in the perfect spot for another one last week. This animatronic is one of the most advanced and highly detailed in all of Walt Disney World. Her fluid movements make it hard to believe that she is a robotic figure.